Congratulations on your new purchase! Now, time to deal with all the various legalities to owning your beautiful home. Finding a good lawyer is very similar to finding a good doctor. Just like how you need to see a specialist for your heart, you will need to seek a specialist for your properties. For real estate issues, whether you’re closing a deal or buying your own property, it’s best to go to the experts — the real estate lawyers. First, you need to identify what type of legal issue you are dealing with. Is it a residential issue, a commercial or industrial issue, an agricultural issue, or a landlord-tenant issue? Or is it an environmental issue? 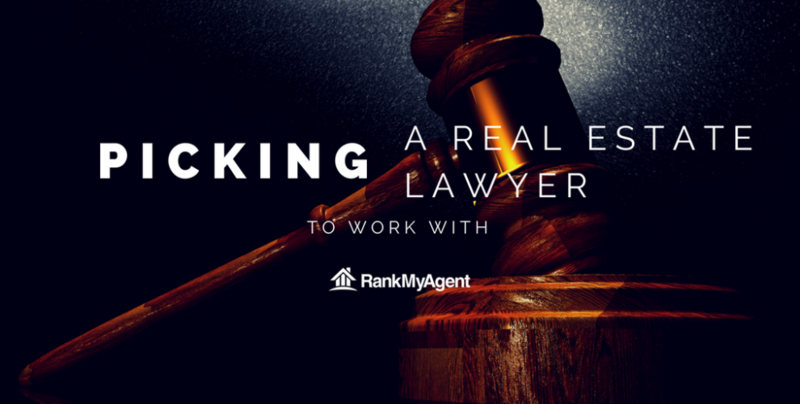 It’s easier to narrow down the search for a good real estate lawyer if you identify your real estate problem. It’s also important to note that there are real estate lawyers who are litigators — those who concentrate on lawsuits. And there are real estate lawyers who are transactional lawyers — those who are experts in doing contracts and transactions. And there are lawyers who specialize on both. The first thing you need to do before making a list of your candidates is to work with a lawyer that you have already worked with in the past. He may not be a real estate lawyer, but he or she can help you with other matters like drafting a will. Sometimes, they can also help you find a lawyer whom they have worked with in real estate matters. It’s always best to find a lawyer with whom you have had a previous and positive experience. They can give you guidance, advice and tips on current legality issues and refer you to a lawyer that can help your needs. If you don’t have prospective lawyers from friends and family, contact the bar association in the province where your real estate issue is located. This will ensure that the lawyer you will be in contact with has the legal license to practice law in that specific place and if he or she is in good standing. The province’s bar association can also give you a list of lawyers who specialize in real estate. If you can’t afford the professional fees that go with hiring a real estate lawyer, you can seek help from legal aid programs who can offer financial support. Get to know your prospective lawyer by doing some research about their law firm. Familiarize yourself with their experience and their work through articles in newspapers and on the internet. From there you will know how long has he or she been practicing in the real estate industry. Get to know their experience in the industry and see if it is relevant to your needs. Determine your needs and see if the lawyer’s credentials meets your needs, such as requiring a lawyer to be bilingual.